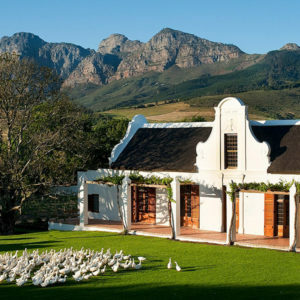 From the private game reserves to the iconic view of Table Mountain in Cape Town, South Africa offers opportunities to enjoy diverse of landscapes and experiences. 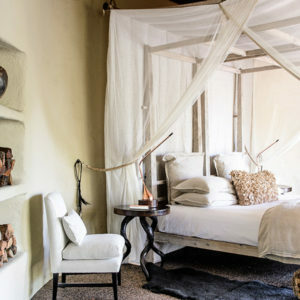 South Africa’s safari industry is a lot more commercialized and not as “wild” as other parts of Africa, but it is priced well and there are a handful of destinations off-the-beaten-track. 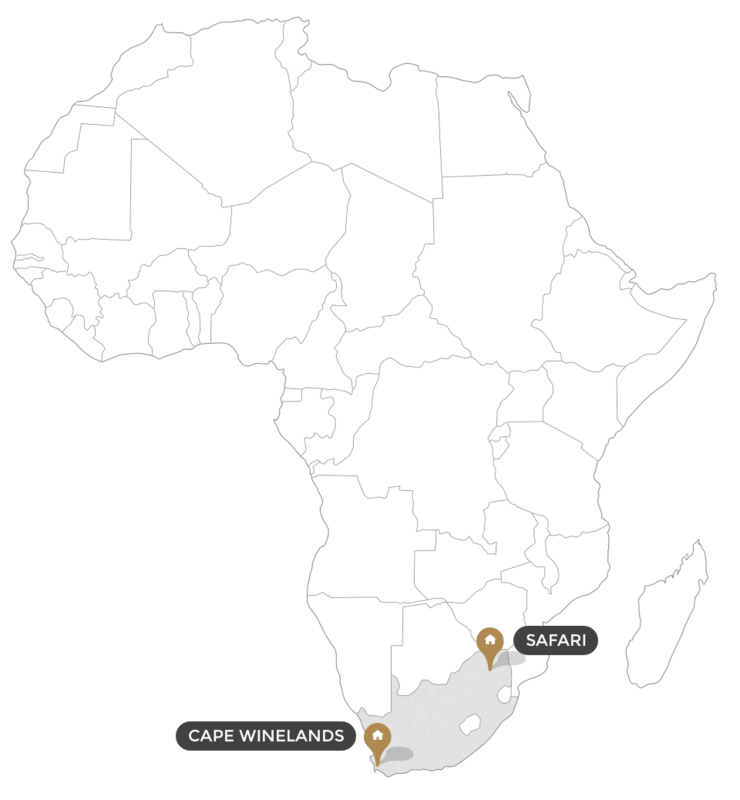 Cape Town and the surrounding Winelands offer world-class dining, a buzzing café and bar scene, making the region an epicurean’s dream. 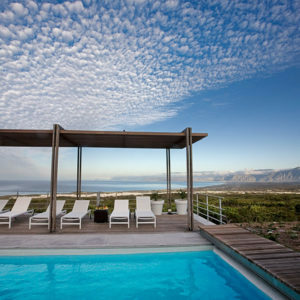 Cape Town can actually be combined quite easily with some more unique safari destinations and there are now flights from Kenya, Zambia and Botswana. 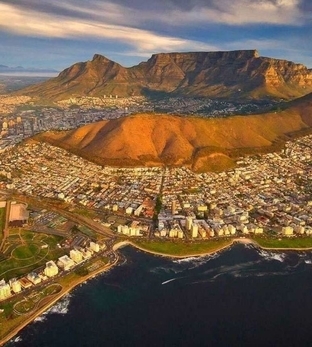 In short, we recommend Cape Town as a great add-on to your safari, but believe that the “real Africa” is found outside of South Africa in terms of an authentic safari experience. 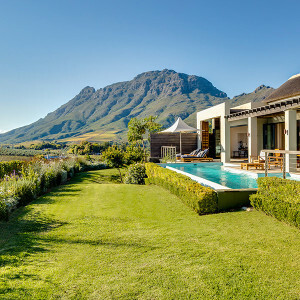 Tucked away in the beautiful Franschhoek Valley in the Cape Winelands, La Residence epitomizes luxury and oozes character. 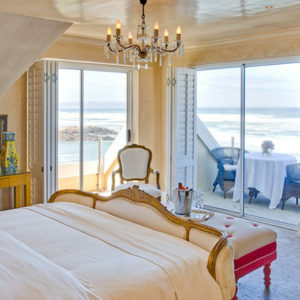 Set atop a rocky outcrop, Birkenhead House enjoys a fantastic seaside location and great access to the quaint Voelklip Beach. Each room has been decorated by celebrated interior designer David Collins and features a private outdoor area and heated swimming pool. 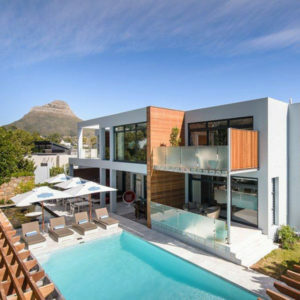 The prices might be considered quite high relative to other South African properties on offer, however, it is a world-class property and on an international comparison, would be considered a bargain! 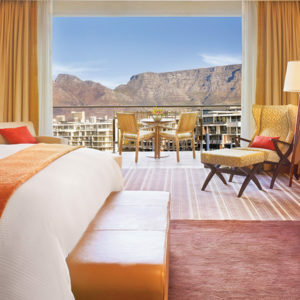 Located at the base of Table Mountain, guests enjoy fantastic views of the city lights from this boutique hotel. 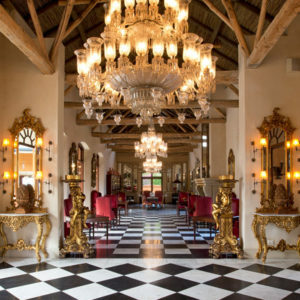 The One and Only is a decadent luxury hotel with world-class amenities, located in the V&A Waterfront precinct. 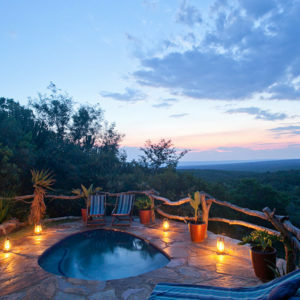 Ant’s Nest and Ant’s Hill are family-owned bush homes offering an impressive selection of game viewing activities ranging from horse riding and mountain biking to bush walks and night drives. 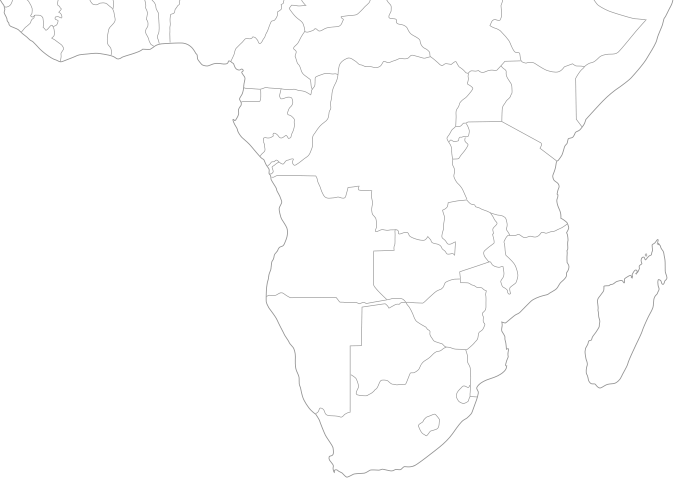 A great safari choice for those short on time. 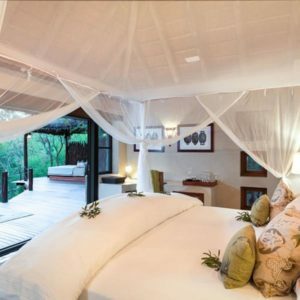 Located in the malaria-free Madikwe Game Reserve, bordering on Botswana, Makanyane provides a good alternative safari destination for those seeking to avoid the more popular Sabi Sands / Kruger areas. 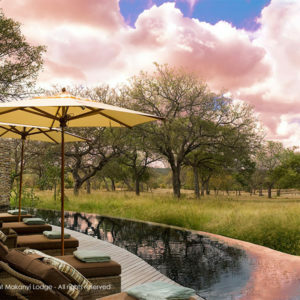 Set in the northern sector of the Sabi Sands Game Reserve, Simbambili is a good option for first-time safari goers – much like most South African properties. 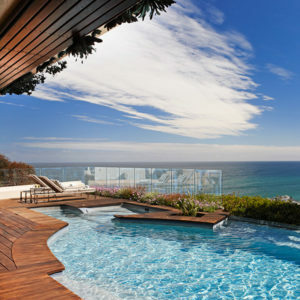 Located on the slopes of Lion’s Head and with expansive views of the Atlantic Ocean, Ellerman House is an iconic boutique hotel with a unique character dating back to its days as home to shipping magnates Sir John and Lady Ellerman. 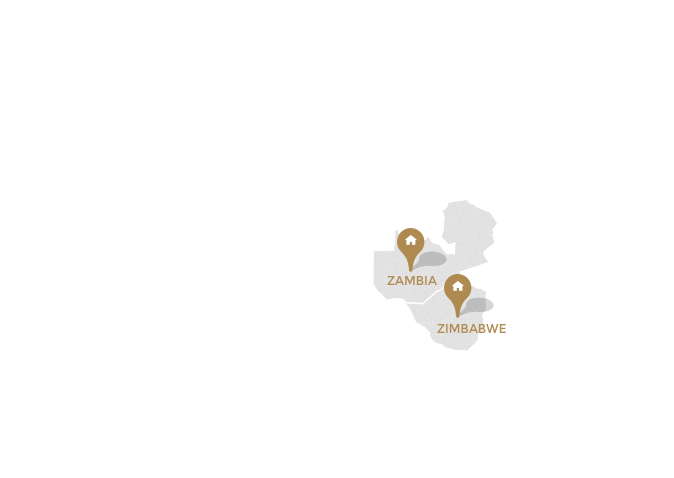 Located within a private reserve surrounded by the Sabi Sands, Singita Boulders offers an incredibly luxurious experience, with a safari experience being somewhat more of a side-focus. Luxurious fittings and amenities such as 100% linen sheets and private plunge pools set the stage for the similarly premium level of service guests experience at Boulders. 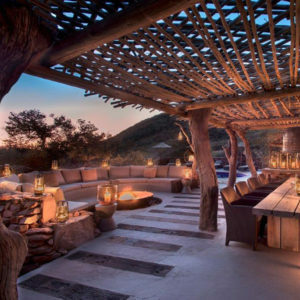 Owned by one of South Africa’s wealthiest families, the Oppenheimers, Tswalu is the largest private game reserve in the country. There are two luxury properties on the reserve in which you can choose to stay in, and in fact, you can actually combine properties for varied experience during a longer stay. 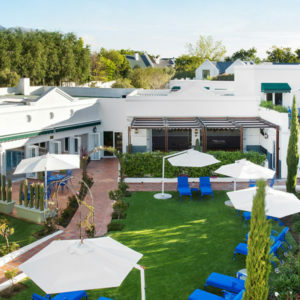 This property is proudly owner-managed and is the ideal base from which to explore the historic town of Stellenbosch and the Cape Winelands. 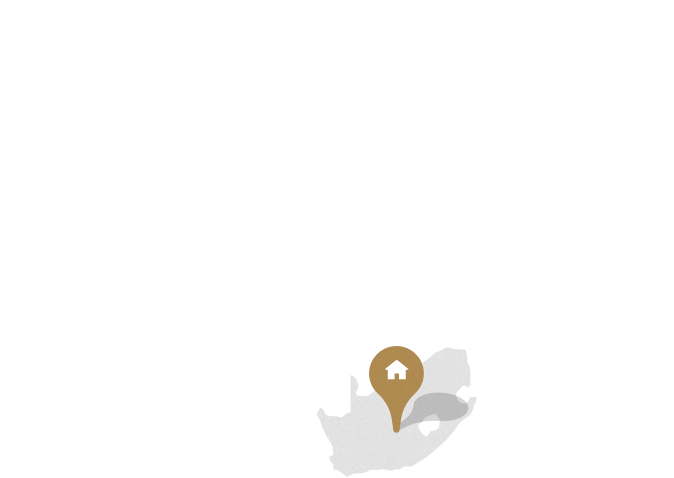 The Cape Winelands are easy to navigate if you self-drive, or we can arrange drivers for you which makes wine-tasting at the various wine farms much more enjoyable! 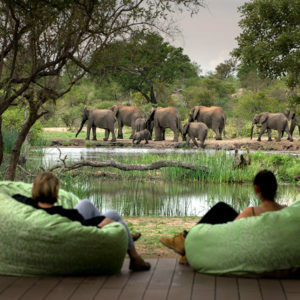 Very much a “must-do” on your safari! You will undoubtedly see an abundance of wildlife from the game drive vehicle, and usually will be interested in the ‘big’ game – lions, elephant, giraffe, buffalo, wildebeest etc. 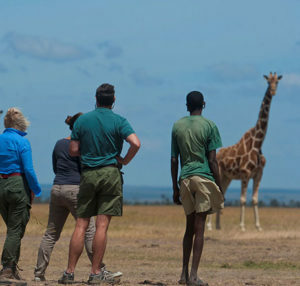 However, walking safaris are an amazing experience (and will be highly recommended by us!) 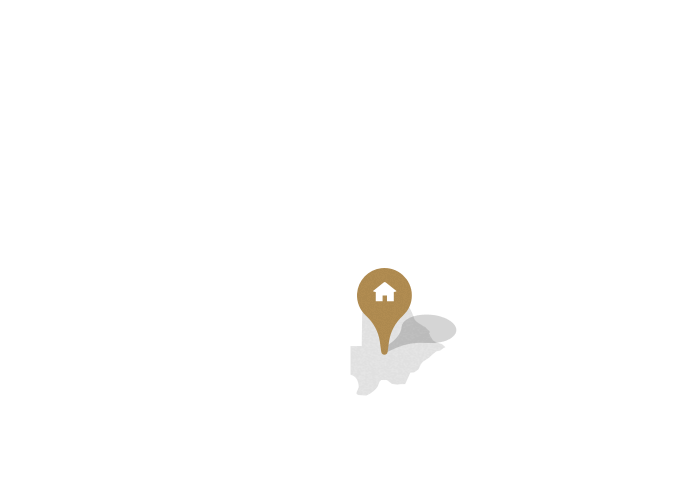 to truly learn about the ecosystem from the ground up. 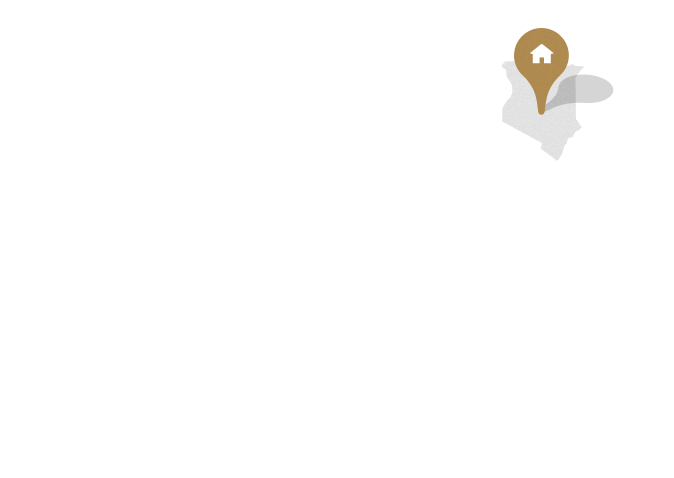 Your experienced guides will be able to advise you as to how such a small thing as a termite contributes to the larger ecosystem and how without them, everything would be different. 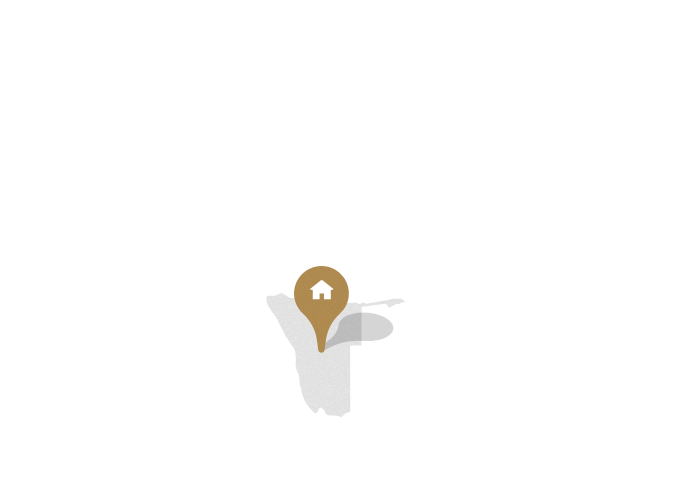 Or they may teach you as to how the different bird calls can alert various plains game to danger approaching (ie, predators). 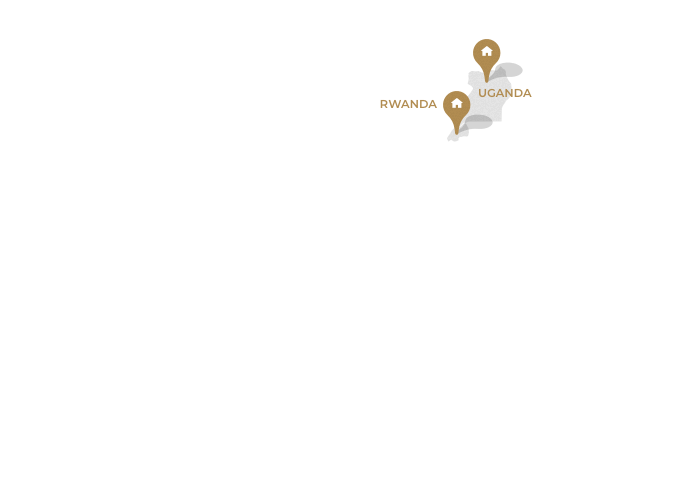 You may see big game on your walking safari – but this is certainly not the objective. Your guides will be highly trained and clients’ safety is paramount. Much of Africa’s fauna are active in the darker hours, so why not experience a night game drive during your safari? 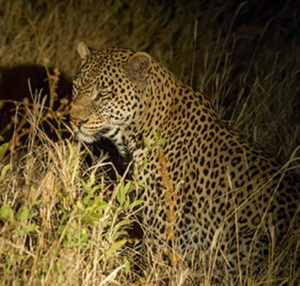 You may be lucky enough to see some of the big cats on the hunt (leopard and lion are particularly active at night), or perhaps see some of the more elusive species such as the porcupine, serval or caracal… Night game drives can vary in length and can often be done till around 10.30pm. 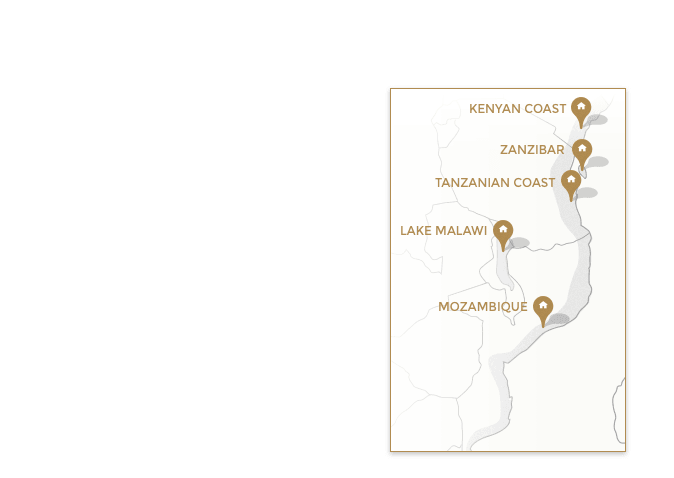 Not all camps can offer them, however some areas like Tarangire National Park, South Luangwa National Park and the Maasai Mara Conservancies do offer these exciting drives. While some of Africa’s land-based species often get more attention, the sea-based species also offer an amazing wildlife experience. 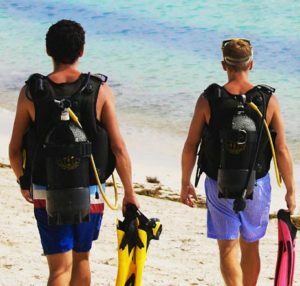 From the world-famed Mnemba Atol off the shores of Zanzibar, to the Kisite-Mpunguti Marine National Park in Kenya and the stunning Quirimbas Archipelago of Northern Mozambique, there’s an abundance of great diving / snorkeling sites. Depending on the tides and time of year, visitors can also dive with the majestic whale sharks around Mafia Island and off the coast of Mozam. 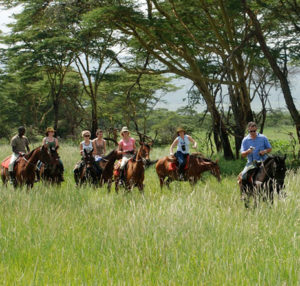 Whether you are a passionate equestrian who is looking for a multi-day riding safari galloping through the bush, or simply a novice who wants to walk along slowly across the plains, we can arrange riding safaris to suit. 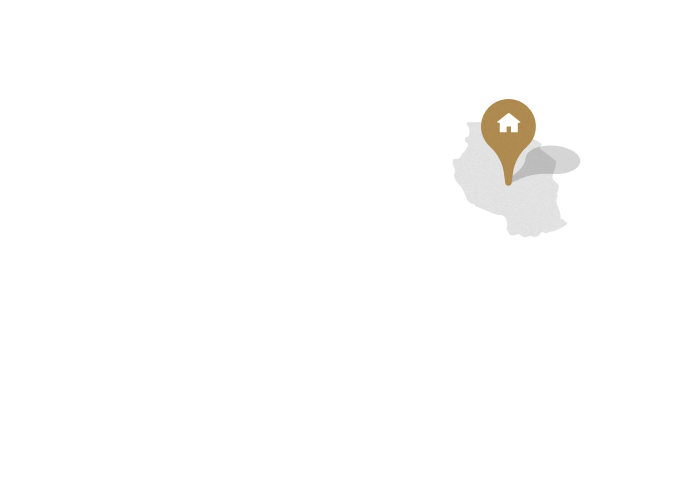 There are a range of great properties for riding in Kenya, Botswana and to a lesser extent, in Tanzania.